The fanciers of the birding and all other gamblers will highly appreciate the Watch the Birdie free casino slot game. In this game, you will enjoy nice animations and an entertaining introduction video. The Rival gaming specialists provided this video slot with 5 rotating reels and 15 modified win lines. 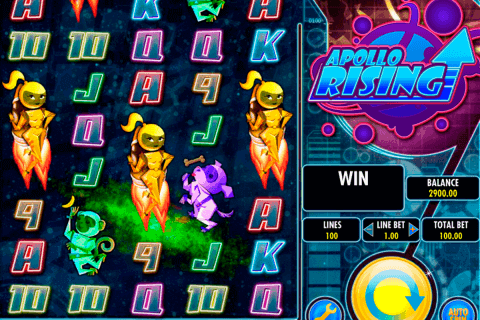 Like a big part of the Rival free casino games slots, this slot machine has 2 exclusive symbols and the bonus round. Many players will be glad to play slot having the opportunity to win 1500 coins of the jackpot prize. Before spinning the reels you can select the number of lines and coins and the size of your bet. Your bets can vary between 15c and $75 per a single spin. 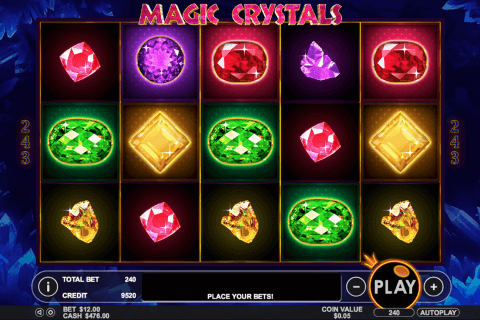 In the best casino online video slots it is possible to receive payouts even for 2 consecutive symbols. There is only one such symbol is this game which creates the win from two icons. It is introduced with the bird house which grants the player 1500 coins when 5 bird houses land on the active line. Two bird houses will pay you 15 coins. This casino online game also will provide you with the expanding Wild token which is shown as an egg. This symbol will cover the complete reel giving you the multiple prizes. 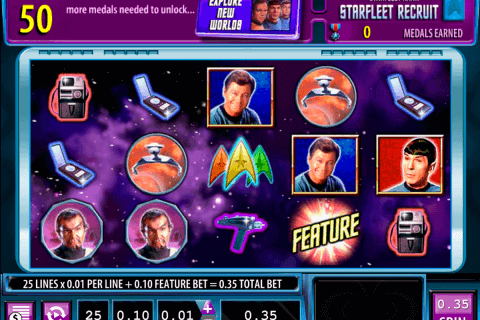 This slot machine is also equipped with a very entertaining bonus round. Three bird watchers which are the bonus icons activate this bonus feature. Here you will see 9 eggs and 5 different baby birds at the top of the playground. You need to click on each egg and if it matches with the baby bird, you will be awarded a coin prize. This is a very enjoyable slot model with the original theme of the bird watching. You will find very profitable features in it including the bonus game and the expanding Wild. If you are interested in this virtual machine, you may play it in the trusted online casinos which are gathered in the corresponding list.